With the continuous innovation of Baima technology in the field of industrial Internet of Things communications and the deepening of industry applications, the company is also expanding the international market, and has won the favor of foreign customers. 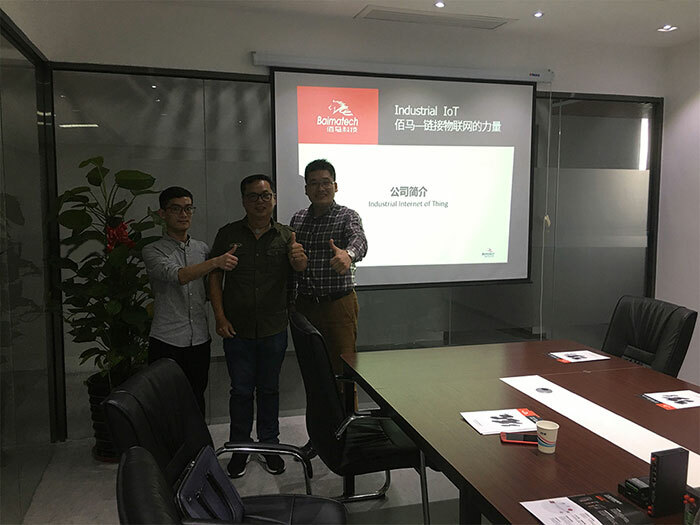 Recently, Singapore power customers visited Baimatech to investigate and exchange Baima's products, technologies and cases in the direction of the Internet of Things. 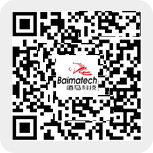 In view of customers'industry characteristics and project requirements, our company has introduced in detail the application scenarios, product selection, solutions and project experience of Baima technology wireless communication terminal in power generation, transmission, substation, distribution and power consumption. During the communication, we learned that the customers used the industrial wireless communication products from a Brazilian telecommunication company, but in the process of product upgrading and technology upgrading from 3G to 4G, the company's R&D force and product iteration could not keep up with the customer's requirements. The product launch was slow and the wireless networking and communication operation were unstable, even they can not provide double module dual sim wireless communication products. 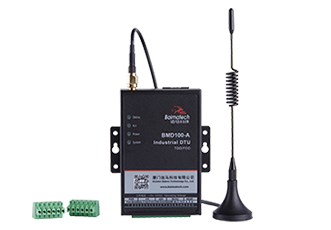 Baima Technology has a complete communication product family 2G/3G/4G/NB-IoT. 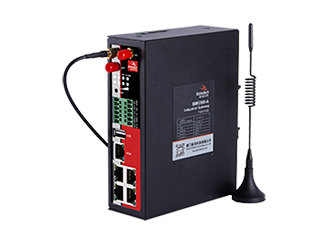 The product line mainly includes: industrial wireless router, industrial wireless modem, 4G wireless gateway, wireless RTU, short message cat, Industrial Ethernet switch, serial to Ethernet converter, etc. Product advantages, service advantages and high ratio can greatly support the engineering challenges of customers now and in the future. Stable and reliable is the first requirement of wireless transmission. BMR500 industrial wireless router is the product that customers focus on this trip. In the power industry remote monitoring field, most of the unattended remote monitoring projects work in the harsh environment such as high altitude, remote area, high temperature, low temperature, strong electromagnetic radiation, which is difficult for people to carry out their work. As a very important equipment in wireless networking, industrial wireless routers must have insight into customer application scenarios as long as they are closed. The need for wireless networking reliability, even the smallest technical application, must be the ultimate. 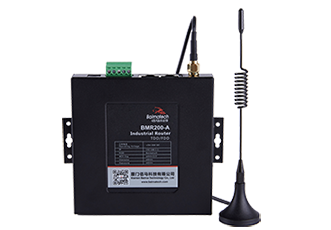 This customer selected BMR520 series flagship industrial wireless router, using two different operator networks to provide users with wireless long-distance data transmission, when one operator network has blind spots, fluctuations, interruptions, it can quickly and automatically switch to another operator network, to ensure stable and smooth communication. 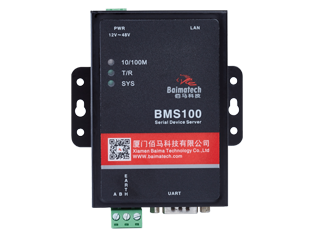 Another product that customers are focusing on is BMY600 wireless RTU (telemetry terminal). 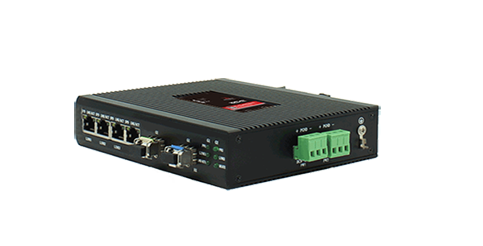 This RTU integrates 8 functions, including data acquisition, local storage, local operation, local display, wireless communication, remote query, remote alarm and remote control. 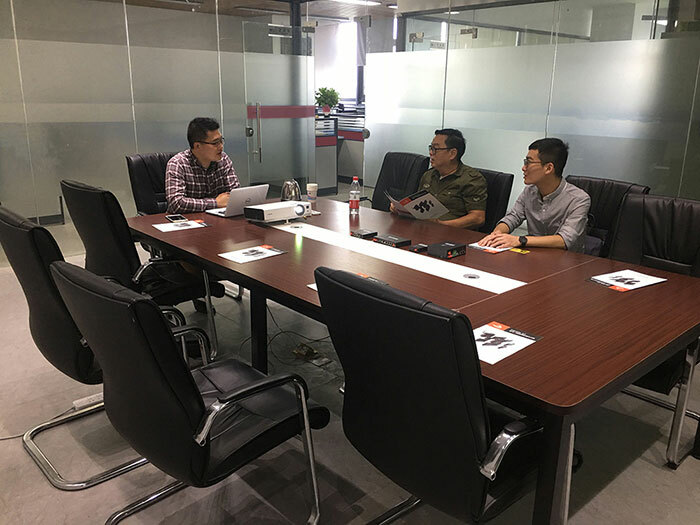 Singaporean customers have highly affirmed the advanced research and development concept, perfect functions, powerful interface access capability, rich communication protocols, professional production process and many other details of Baima technology. The two sides had in-depth communication on the upcoming projects and reached further consensus on some details of cooperation. Both sides were confident and looking forward to win-win cooperation in the future.